We build top quality extensions that stand the test of time. 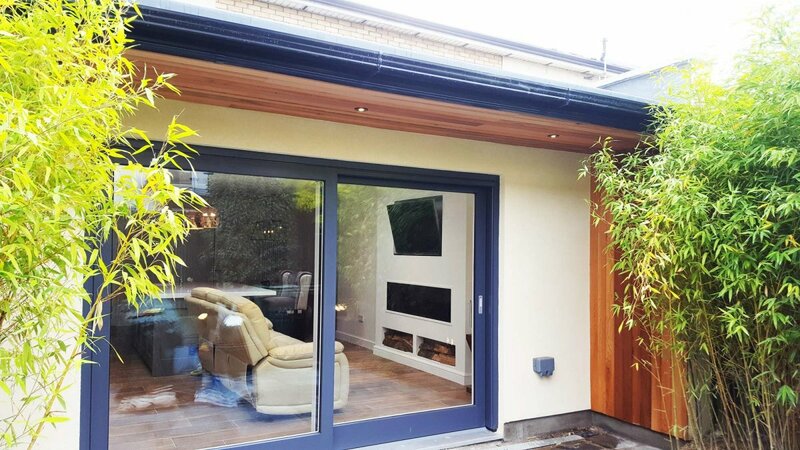 We also manage the build from start to finish ensuring you get the extension you want with minimum hassle. There is no better way to brighten up your morning than a new bathroom or en-suite makeover. Call us for bathroom refurbishments and wet rooms. 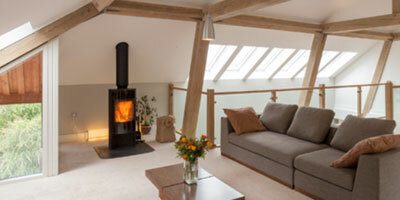 A great way of providing more space in your home is by converting the attic . Not only do you get plenty of natural light but you also get a nice quiet retreat in warm surroundings. 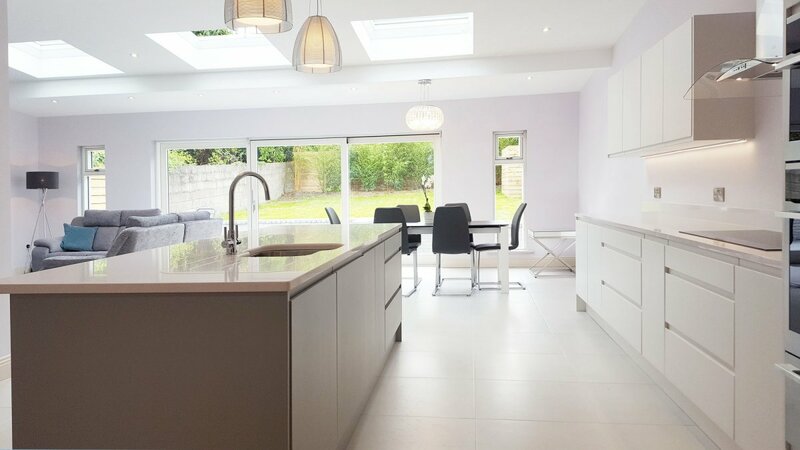 The open plan living kitchen/ living space is a growing trend. 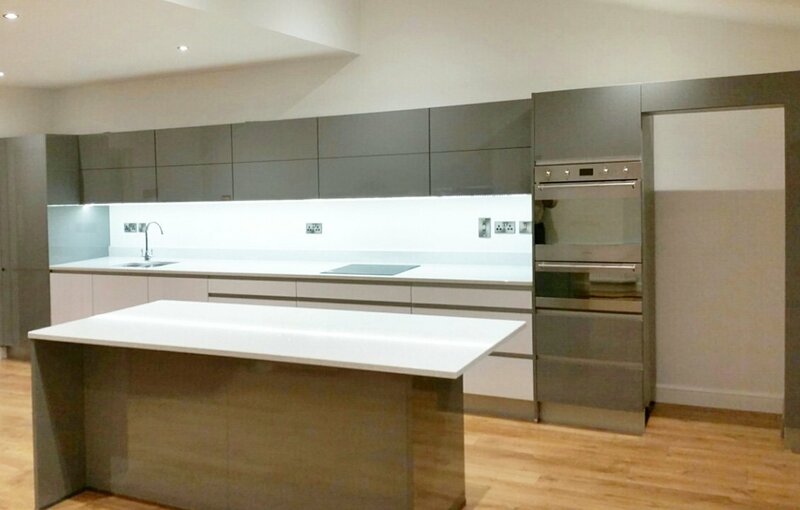 Whether you are completing a kitchen re-model or removing walls for an open plan, we provide the full building service. Whether you want a new office, a play room or just some were to unwind, the most cost effective way of creating extra space in your home is by converting your garage. RenoMate carry out various types of commercial, residential and maintenance contracts and work around the hours that suit your needs. Need a quick quote? Click here. RenoMate is an established construction company based in North Co. Dublin and covering the greater Leinster area. Providing a quality building service to both the domestic and commercial sector, we specialise in energy efficient new builds, home extensions, complete home renovations, property maintenance and office and showroom refurbishments. 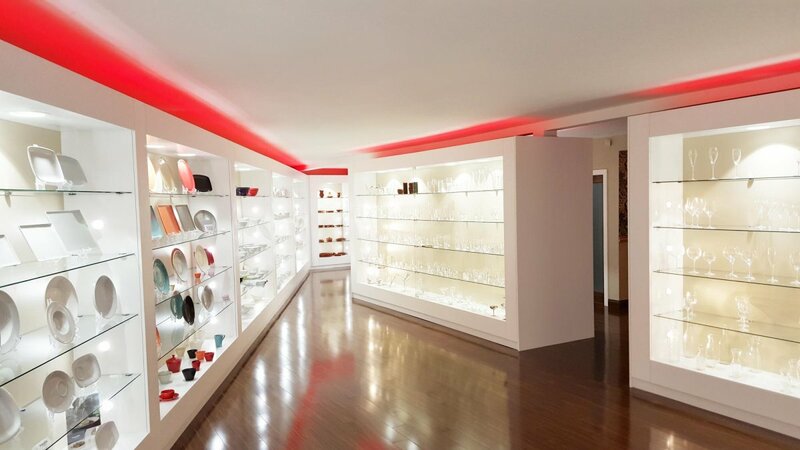 Our success has grown upon 20 years of experience in the industry. Building a strong reputation with many returning clients, we focus on ensuring 100% customer satisfaction. We can bring your design to life in a matter of weeks, finishing on time, on budget and hassle free.